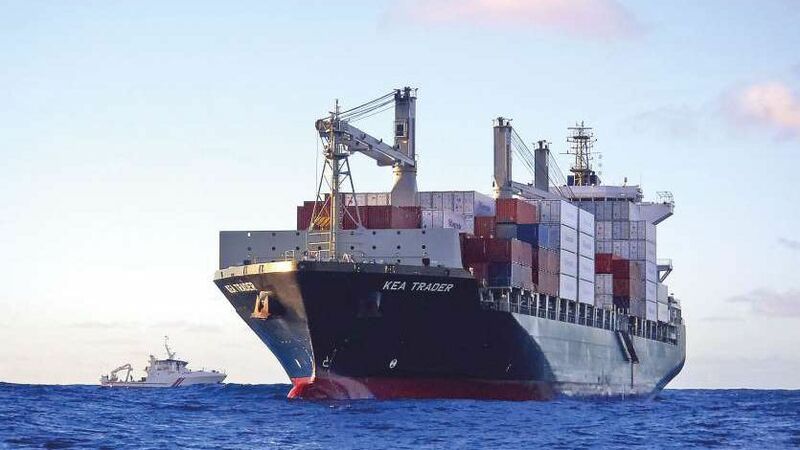 After the grounded container ship Kea Trader broke in two, relevant authorities have amended the pollution control plan to address each section separately. Necessary measures to prevent further pollution from the vessel were undertaken and evaluation works were conducted. The new pollution control plan has seen the salvage teams fully recover the unpumpable ballast water from the cargo hold number two at the front part of the vessel. Skimming operations are being conducted on the starboard sides, while the debris cleaning in the cargo hold number three is expected to be finished by the end of the week, according to New Caledonia's government. Salvage teams are also pumping out oily waters from the machine room in the rear part of the ship. 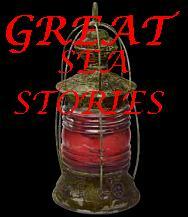 Although the wreck is still being affected by the sea, overflights have found no traces of pollution. The 2017-built Kea Trader, which ran aground on the Durand Reef in July 2017, developed a crack and split four months later on November 12 because of heavy seas. 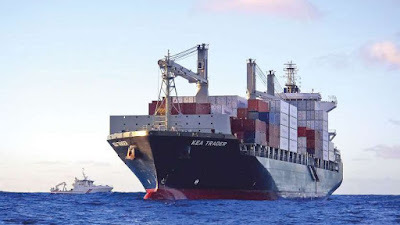 The boxship's owner, Lomar Shipping, earlier said the constant, heavy movement of the sea, even in good weather, affected Kea Trader causing further damage, weakening the ship's hull, and frustrating the salvage operations on site. In late November a marine pollution alert was issued after globules of oil washed ashore along some of the beaches of Lifou Island, New Caledonia, including Lifou, Ouvea and both Yate and Houailou.